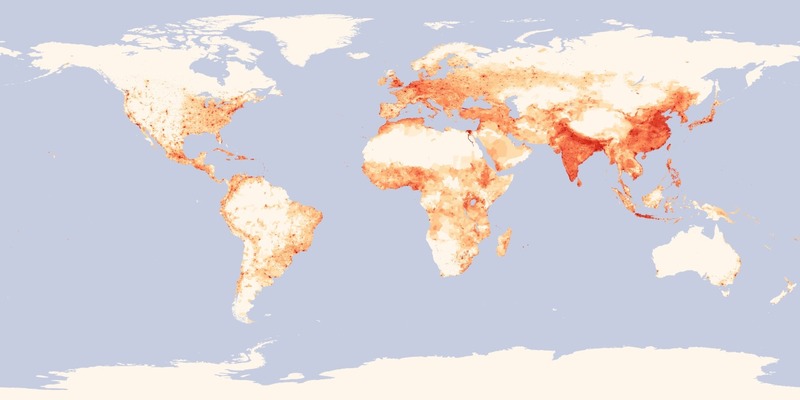 For all you map lovers out there, here is a map showing world population density. The darker the color, the denser the population. It really puts things into perspective, doesn’t it?